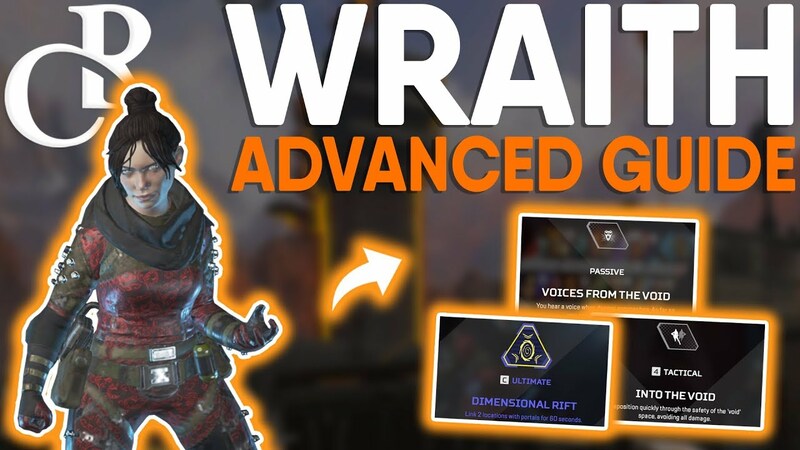 Wraith is possibly the most all rounded character in Apex Legends. She can travel through dimensions to avoid damage, help teammates to teleport and scout ahead for enemies. With so many unique abilities, it can be difficult for players to master this character. 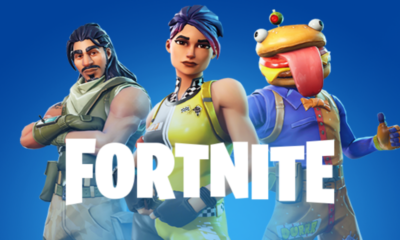 In this guide, we will give you some tips that will help you grasping this prime figure in the game. If you are playing with wraith and an enemy aims at you, you will hear a warning voice. This ability is perhaps over powered considering that even when an enemy looks at Wraith, she is warned. You can actually roam carelessly in different areas to find loot having this perk at your disposal. Wraith can also help teammates by signaling them of danger. This ability is especially useful whenever a sniper is nearby. Wraith can tackle enemy fire by going into void for a limited time. The enemy behind can still follow your trail as you leave your mark where ever you go during void mode. Be careful to not be caught by surprise. This ability can be useful and futile at the same time. For when you are shooting an enemy, you would not want to stop and press the void button. This could get you killed easily. On the other hand, if you are running away from enemies with low health, this ability can save your life. Probably one of the best supporting abilities in the game of any character. Wraith can teleport fellow teammates by opening two portals in the map. You can enter from one side and exit on the other. This ability particularly comes in handy when you need to move swiftly from one place to another. Portals remain active for 1 whole minute. If you are wounded during the game, you can make the most of this Ultimate by producing portals and escaping the enemy. The only downside to this ability is that it also allows enemy players to pass through. So, beware whenever you create these portals, you may become the cause of your squad’s slaughtering. Still this disadvantage can be used to set a trap for enemy players on the other side of the portal. You can signal your teammates to be ready and use this ability. They will welcome enemy squads with open fire.